A soft Brexit would be a disaster for the UK as the country would remain subject to rules on freedom of movement but have no power or influence over who comes and goes from the European Union, it is claimed. According to two new reports from think tank Migration Watch UK, the so called soft option where the UK remains within the single market would mean that net immigration would stay at well over 100,000 a year for at least a decade. 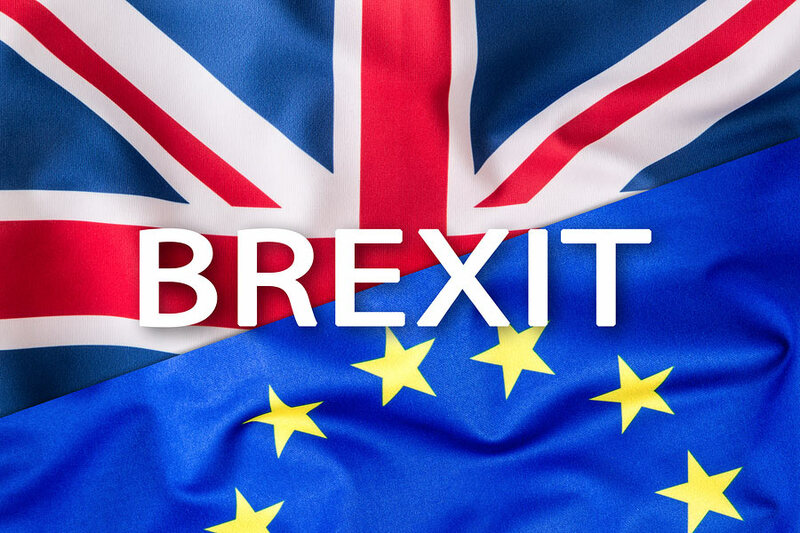 According to the report, this would be ‘a disastrous halfway house’ as leaving the EU but remaining in the Customs Union would give the Government control of immigration from the EU but would rule out free trade agreements with third countries. By contrast, a Brexit along the lines which the Prime Minister has outlined, involving a comprehensive Free Trade Agreement but no single market or Customs Union membership, would allow the UK to repatriate border controls and then negotiate a future trading relationship with the EU, the organisation claimed. It says this would be best as there would be a transitional period, with a clearly defined end point, which it believes would be ‘perfectly reasonable’ and should be acceptable to EU partners who should have no interest in the dislocation of trade with one of their largest markets. The analysis suggests that if the UK were to remain subject to free movement rules following Brexit, net migration from the EU is likely to continue at around 125,000 a year for at least the next decade. ‘The effect of uncertainty surrounding Brexit, the risk of further devaluation of sterling and the possibility of a period of slower UK economic growth are likely to be offset by the continuation of strong incentives for immigration from the EU, namely a much higher minimum wage in the UK relative to the countries of Eastern Europe and continuing high youth unemployment in southern Europe,’ the report explains. This is close to the Office for National Statistics’ high migration scenario of 265,000 a year which foresees the UK’s population rising by nearly six million by 2027 and by over 10 million over the next 20 years. Migration Watch claims this would mean having to build the equivalent of a city the size of Birmingham every two years. ‘The prospect of having to build the equivalent of a city the size of Birmingham every two years is simply appalling in a country that already feels overcrowded,’ said Lord Green of Deddington, chairman of Migration Watch UK. ‘These negotiations come at a critical point at which the whole scale and nature of our society risks slipping out of control. The Government must hold their nerve and get EU immigration sharply down,’ he added. Brexit Secretary David Davis said he believes that good progress can be made as the first full scale round of negotiations got underway in Brussels with immigration and citizen rights a top priority. ‘For us it is incredibly important that we now make good progress, that we negotiate through this and identify the differences so that we can deal with them, and identify the similarities so we can reinforce them,’ he added.